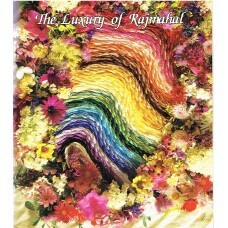 Rajmahal provide a wonderful range of Art Silk threads and products such as Sadi threads and Shisha Glass to embellish your embroidery. 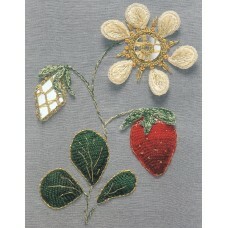 They also have a beautiful range of satin covered boxes to display your embroidery projects. 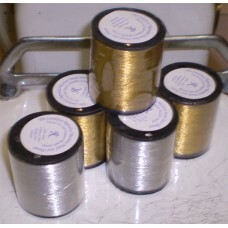 This floss weight, strong, lustrous and versatile thread works wonderfully for many forms of embroid..
Rajmahal Handsew metal thread has a copper core with Copper Metallic coating. 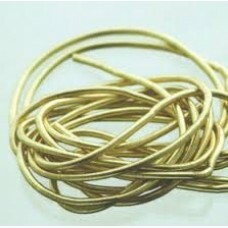 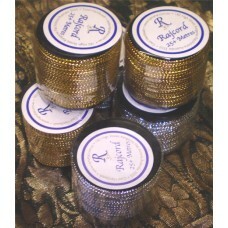 Metal threads are a br..
Rajmahal Lurex thread can be used in tradional goldwork, or it can be used to highlight and enrich m..
Metal threads are a brilliant addition to many forms of needlework. 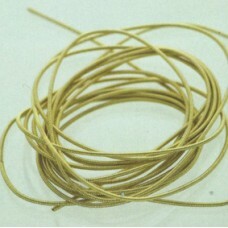 As well as their traditional rol.. 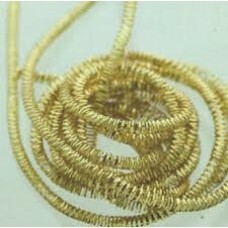 There are a myriad of ways that these beautiful mirrors can enhance your work and add to the fun and..
Sadi thread is an ancient and fascinating medium and may be used to enhance many forms of needlework..
Sadi thread is an ancient and fascinating medium. It is a coiled, spiralled, hollow wire which may b..